The Danish Meteorological Institute is an institution under the Ministry of Climate and Energy of Denmark. DMI provides meteorological services in the Commonwealth of the Realm of Denmark, the Faroe Islands, Greenland, and surrounding waters and airspace. Meteorological services include forecasting and warnings and monitoring of weather, climate and related environmental conditions in the atmosphere, on land and at sea. Purpose of all activities is to safeguard human life and property. DMI’s many activities also act as background knowledge in terms of planning and decision-making in economic and environment sectors – especially within transport and industry businesses. DMI collects and processes meteorological, climatological and oceanographic measurements/observations, and measures, collects and compiles related geophysical parameters throughout the Realm. 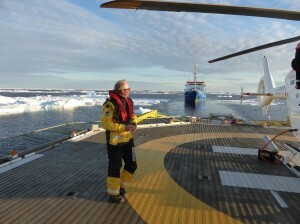 The Centre for Ocean and Ice is DMI’s department for marine information and consultancy. It provides information about the state of the sea at present, and for the near future. The heart of the centre’s activities are surge warnings, ice charting, waves, ocean currents, satellite surveillance, ocean climate and marine data. The areas of coverage are the North Sea, the Baltic, the Greenland, and Faroese waters. The North Atlantic and other selected areas are also covered. 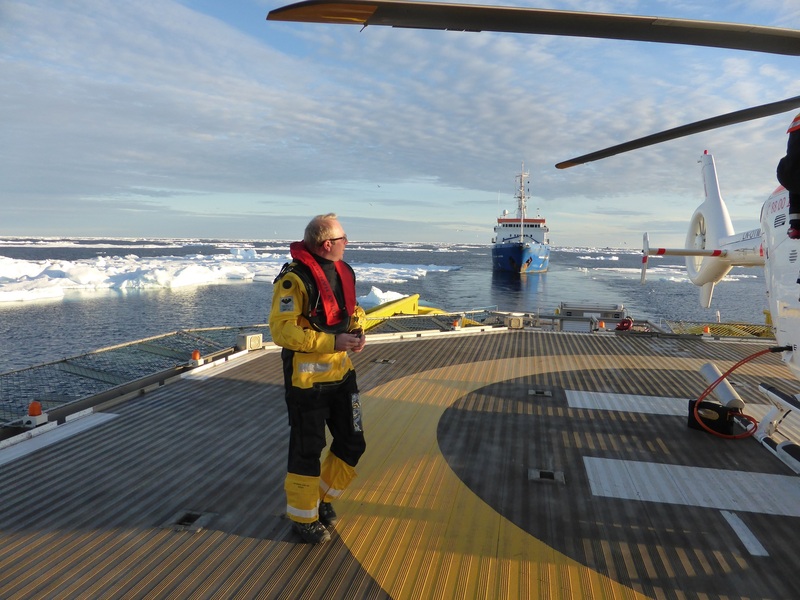 In addition to the free products on the web page, Centre for Ocean and Ice offers consultancies on subjects like ocean data, user specified forecasts for ocean or ice, analysis and professional advising. 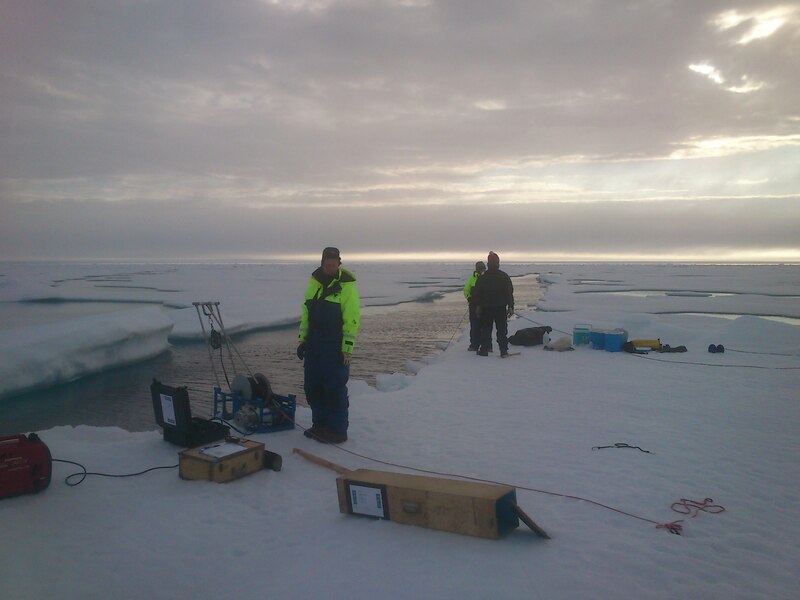 DMI participates in a number of international activities related to Arctic ROOS such as ESA’s PolarView, the Ocean and Sea Ice Satellite Application Facility of EUMETSAT (OSISAF), and the DAMOCLES (Developing Arctic Modeling and Observing Capabilities for Long-term Environmental Studies) integrated project funded by the European Commission.